Middle Georgia State will pay tribute to World War II veterans at a special event beginning 8 a.m. Wednesday, Nov. 11, at the University's Dublin Campus. At 11 a.m. that day, the University will host a ceremony on Coleman Hill in downtown Macon. 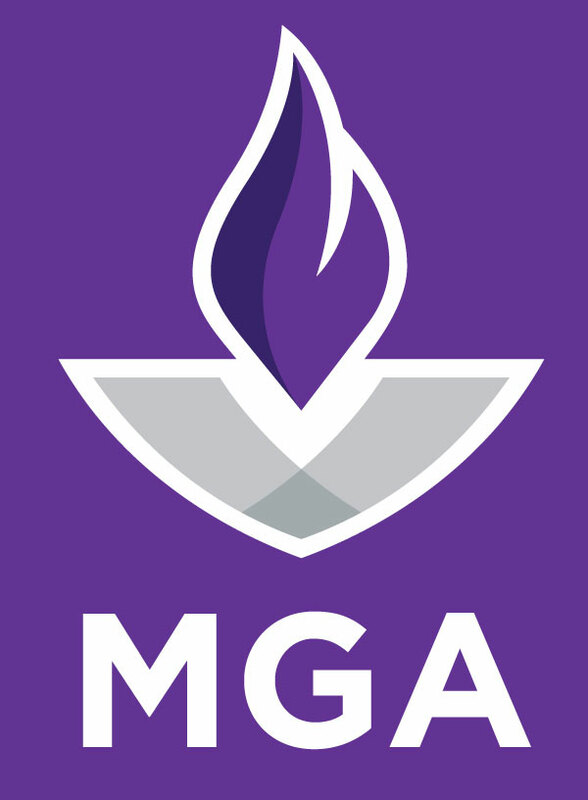 At the Dublin Campus event, hosted by Middle Georgia State Political Science faculty, light refreshments will be provided by the student-run Campus Activity Board. Bill Brown, Dublin's mayor pro tem, will be the keynote speaker. World War II veteran Dr. Lester Porter will receive special recognition. More information about Porter is below. In Macon, a Veterans Day commemoration hosted by Middle Georgia State will take place at 11 a.m. Wednesday, Nov. 11, at the World War I Veterans Memorial on Coleman Hill. Dr. Christopher Blake, Middle Georgia State president, and Robert Reichert, Macon-Bibb mayor, will speak at the event, which also will include the singing of "Amazing Grace," the laying of the wreath, a reading of the poem "In Flanders Fields" and two minutes of silence. The Middle Georgia State Police Honor Guard will post and retire the colors. The University initiated the Coleman Hill event last year with the assistance of the Macon-Bibb County government and plans to continue it annually. The Dublin Campus welcomes any World War II veteran who would like to attend the November 11 event. Residents who would like to have World War II veterans in their families recognized, whether they can attend the Dublin Campus event or not, are asked to contact Grace Adams-Square, assistant professor of Political Science, at grace.adamssquare@mga.edu by Friday, Nov. 6. Dublin Campus map and directions are available at www.mga.edu/about/maps.aspx. A retired optometrist, Porter is a former Dublin mayor and two-term president of the Dublin-Laurens County Chamber of Commerce. At age 18, he enlisted in the Army and was assigned to the 12th Armored Division, 66th Armored Infantry Battalion Company A. Nicknamed "The Hellcats" for its reputation for toughness and readiness for combat during World War II, the division fought in the European Theater of Operations in France, Germany and Austria. Porter received the American Theatre of Operations Ribbon, the Purple Heart, the World War II Victory Medal, the European Theatre of Operation Medal, the Presidential Unit Citations, the Croix de Guerre and Foix de Guerre, as well as the Rhineland Battle Star, the Central Europe Battle Star and the Combat Infantry Badge. Cochran: Reception from 5 to 6 p.m. in Alderman Hall. Eastman: Remarks and refreshments at 1 p.m., City of Eastman Room. ?Warner Robins: Reception at 4:30 p.m., Oak Hall.